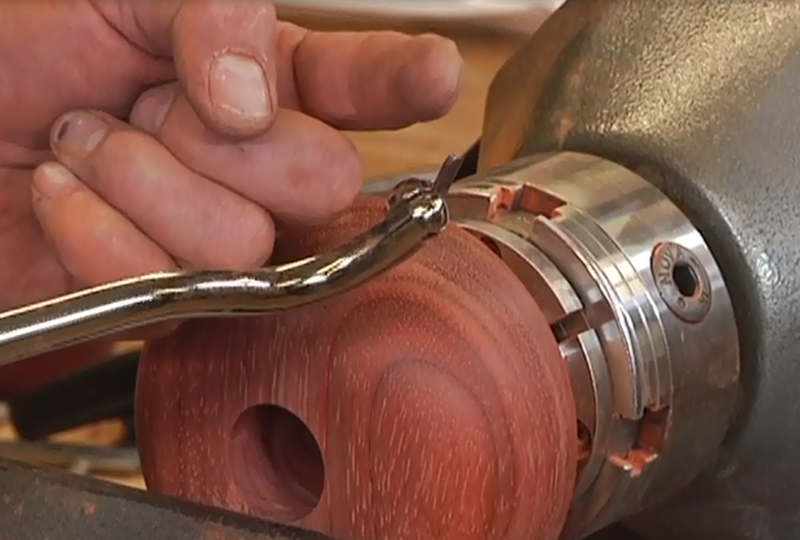 Here’s a lot of great woodworking information, all under one roof. 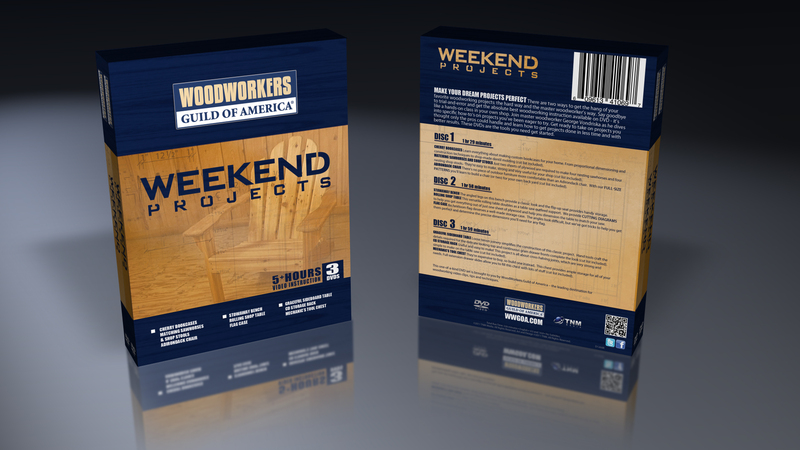 From dovetails to turning, and sanding to customizing a workbench, this 6-DVD Set has you covered. 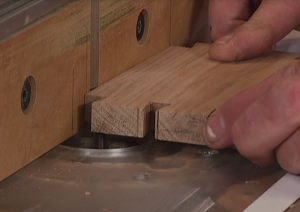 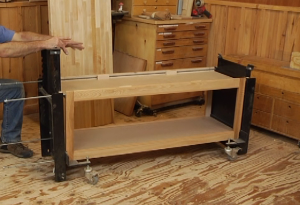 Advanced Techniques: Joinery & Cabinetry DVD – 90 minutes. 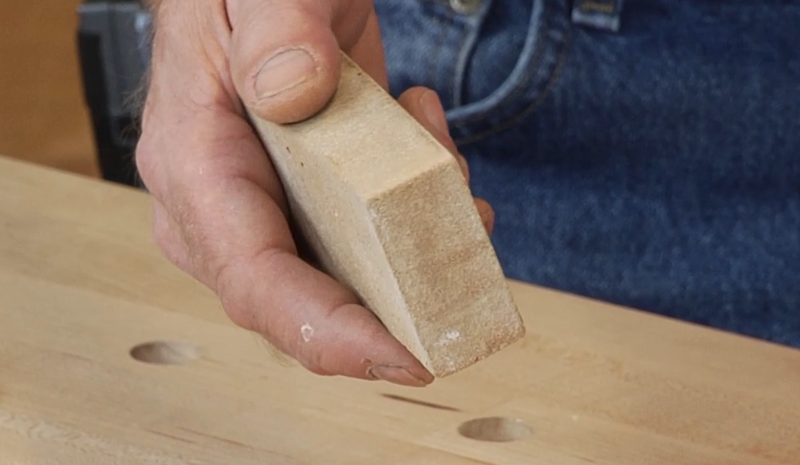 Advanced Techniques: Hand-Cut Dovetails – 88 minutes. Advanced Turning Techniques – 136 minutes. 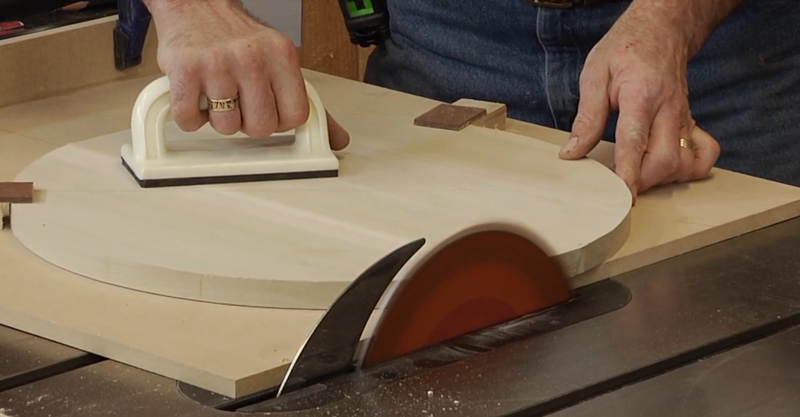 Advanced Sanding Techniques – 86 minutes. 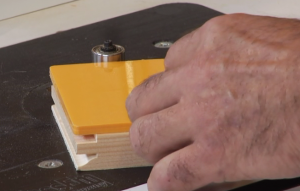 Advanced Table Saw Techniques – 78 minutes.